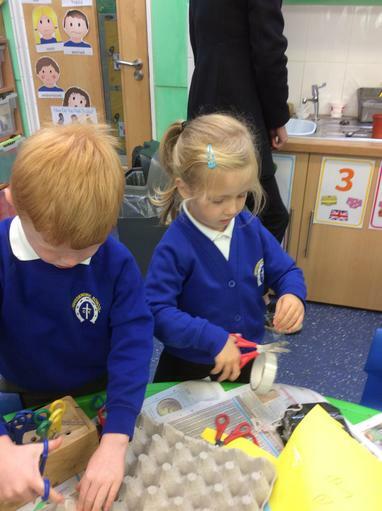 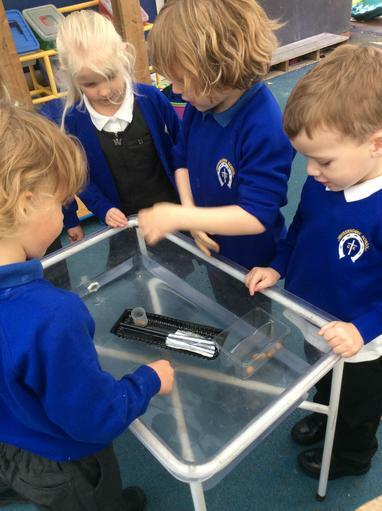 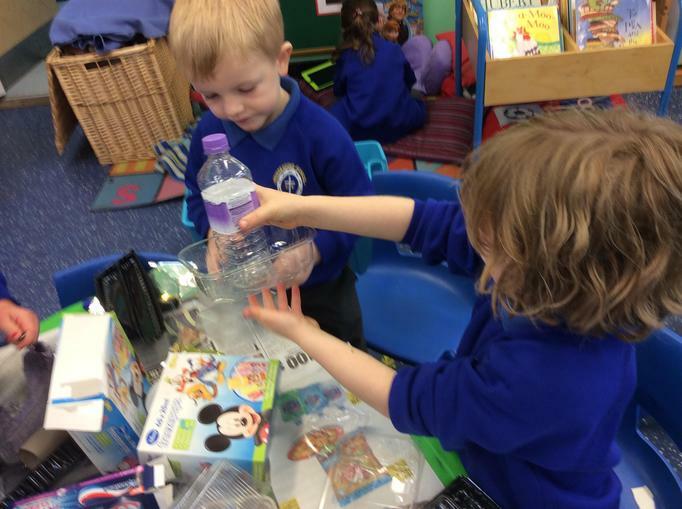 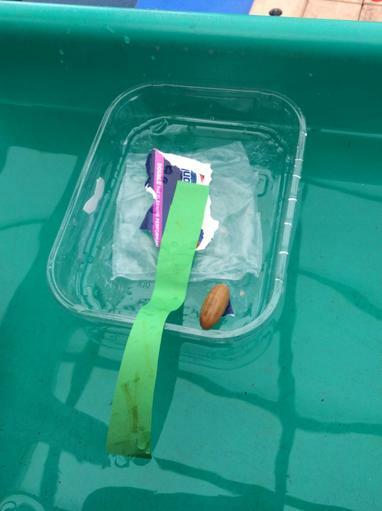 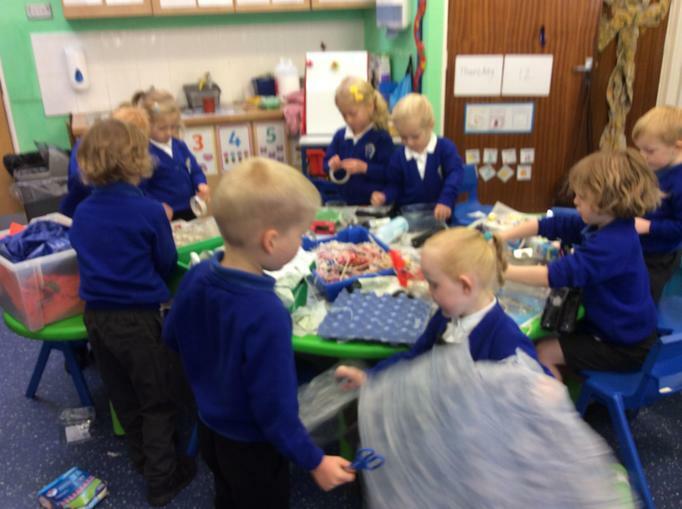 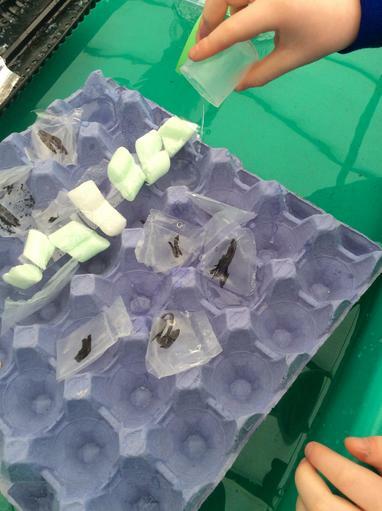 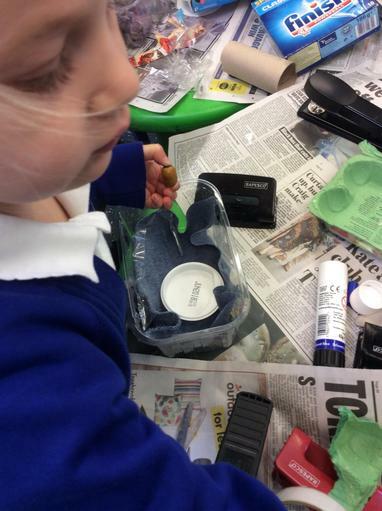 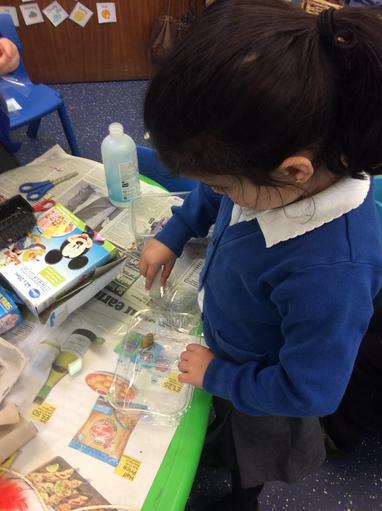 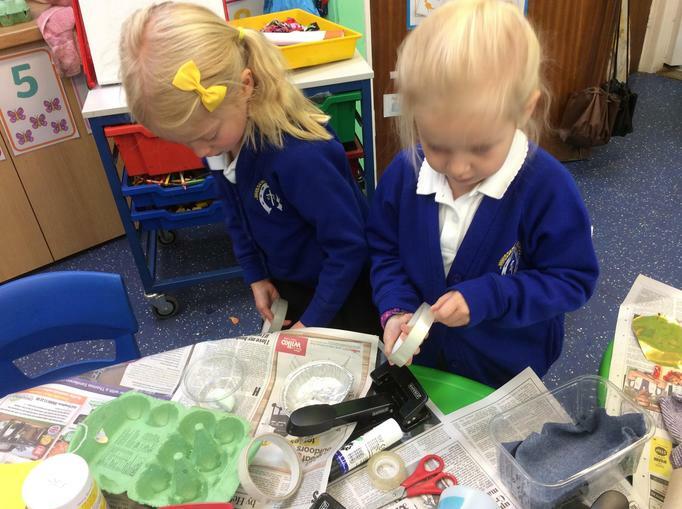 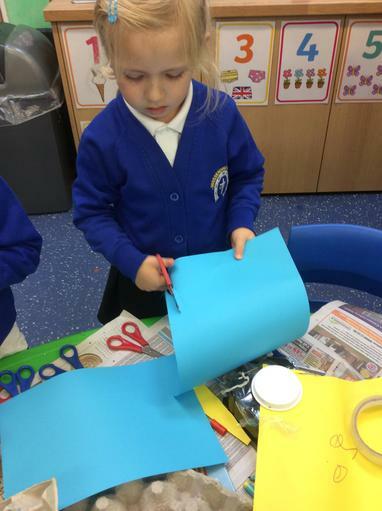 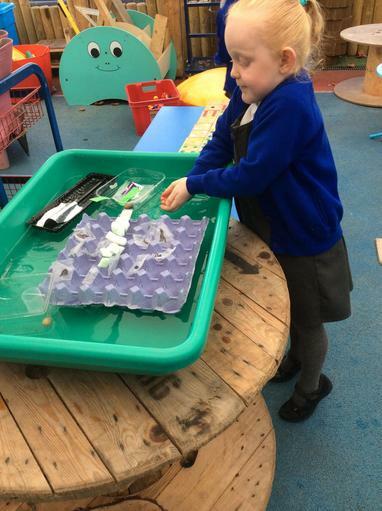 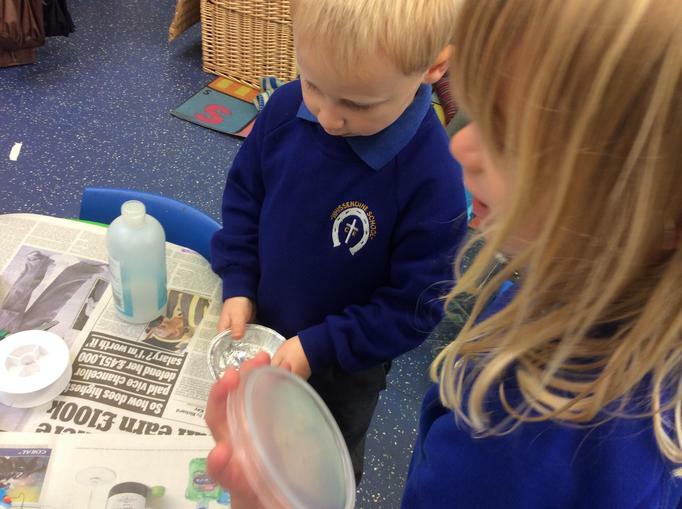 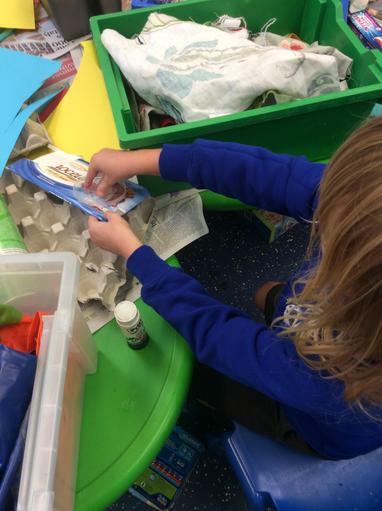 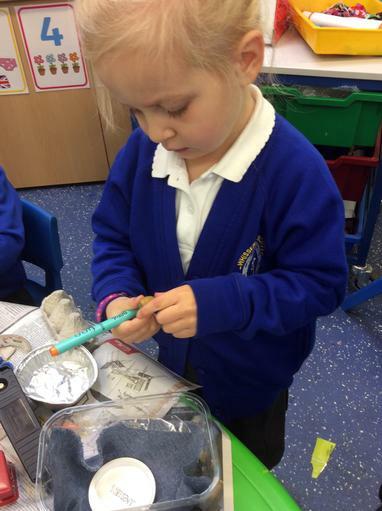 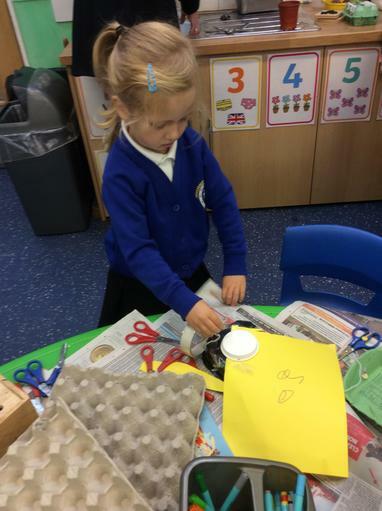 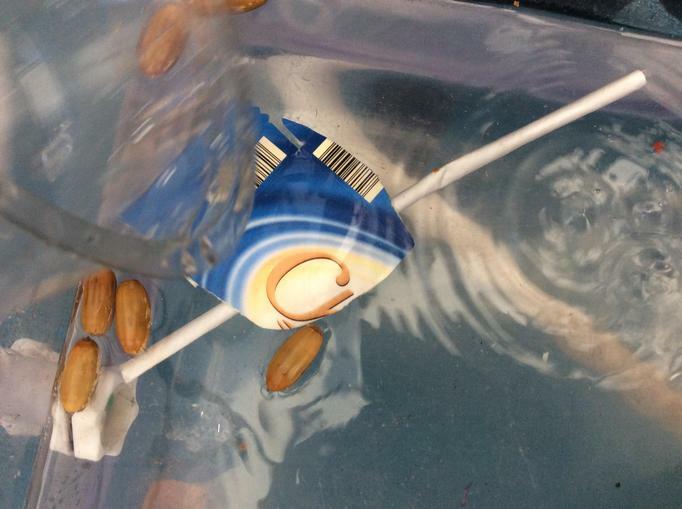 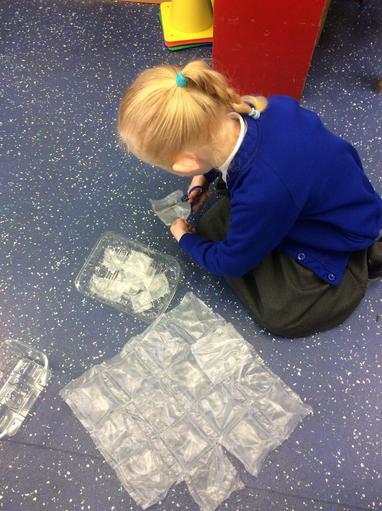 We read ‘The Acorn Sailor’ and then made boats ourselves to take our acorns on a journey. 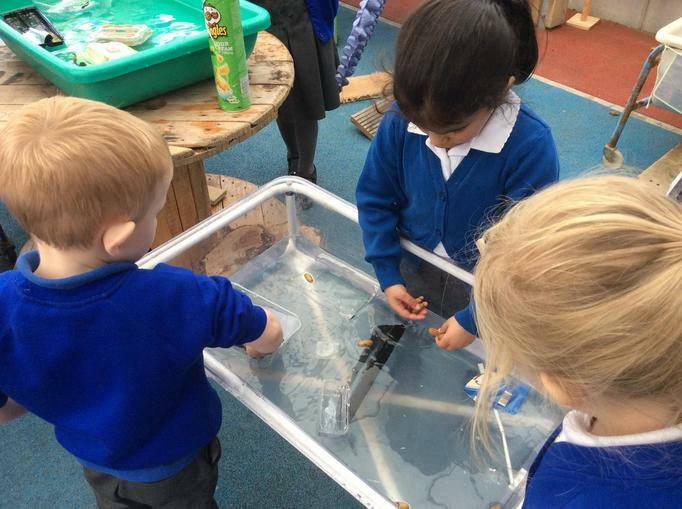 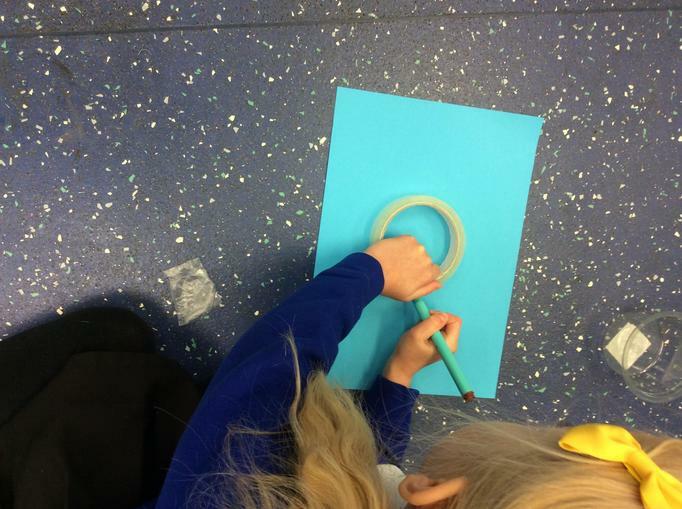 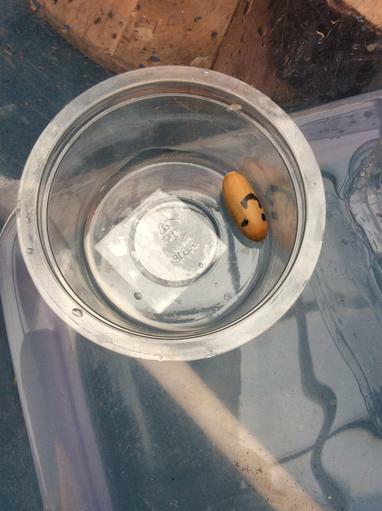 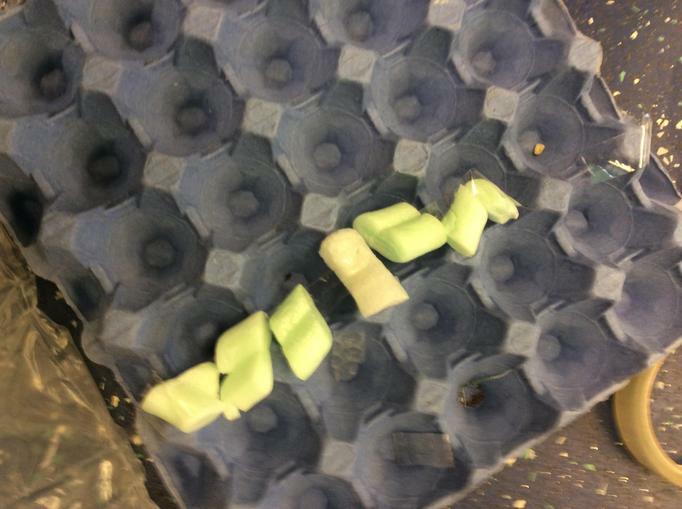 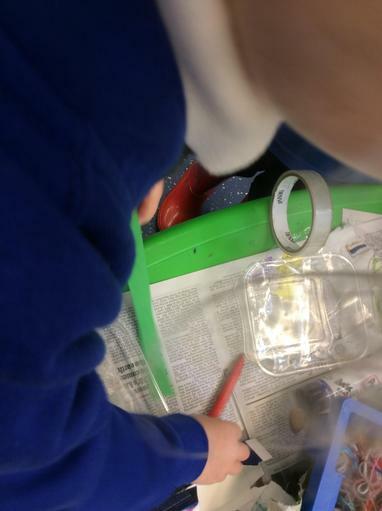 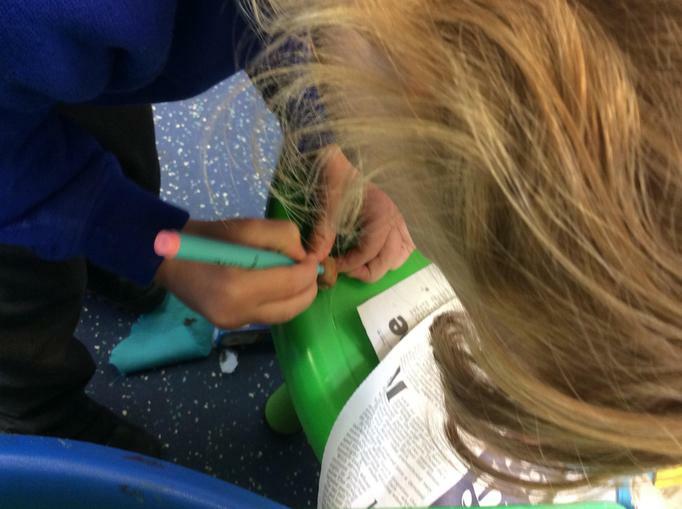 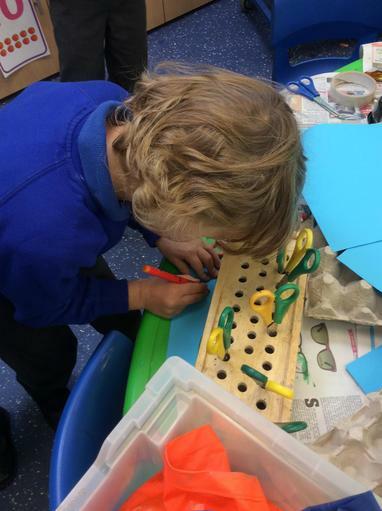 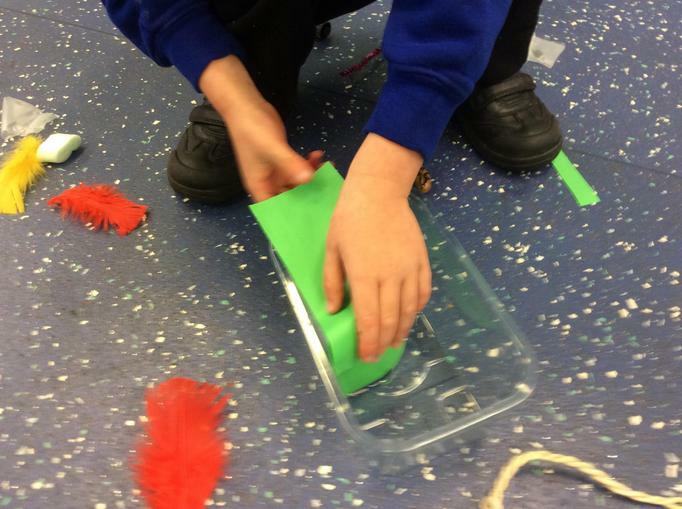 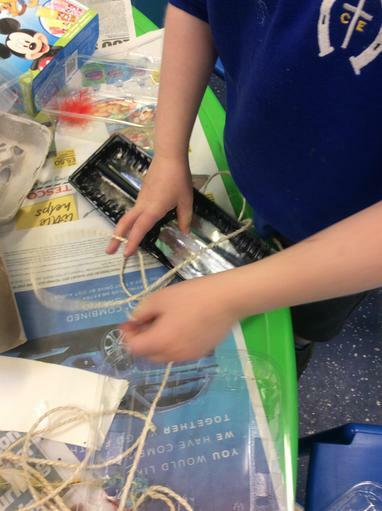 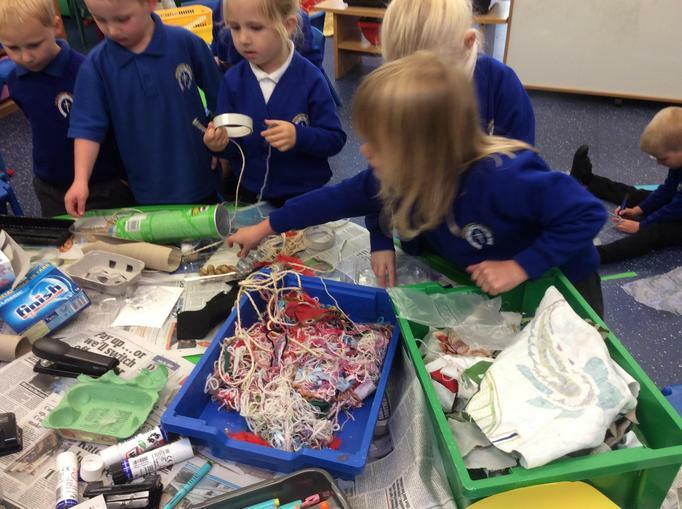 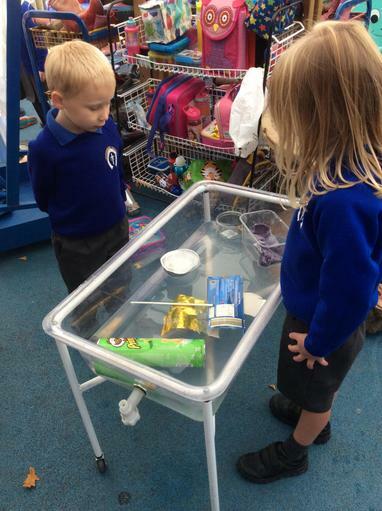 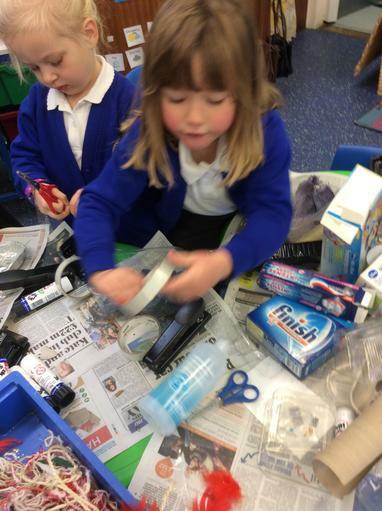 When we tested our creations some boats were not fit for purpose so we had to revise our plans, amend and improve our designs. 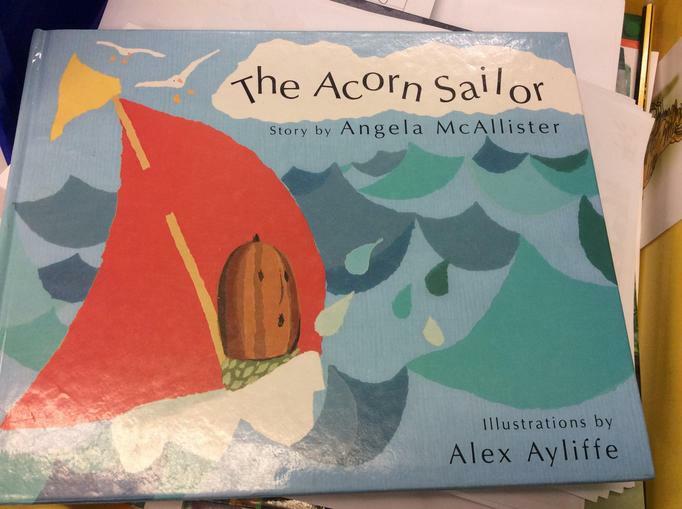 The acorns seemed quite happy with the outcome.